Online ordering menu for Pizza Land. Immortalized in the title sequence of HBO's Soprano's, Pizza Land has become a North Arlington historical landmark and legend with its old-style, thin-pan specialty Pizza's, hand-crafted Stuffed Rolls, and Hot and Cold Sandwiches. Ask any local or regular and they'll probably tell you to give the Meat Pie or Specialty Pie a whirl--topped with Pepperoni, Sausage, Mushrooms, Onions, and Peppers--you can also build your own pizza! Add an Antipasto Salad, Pepperoni Rolls, and an Eggplant Parmigiana and bring home a meal the entire family can enjoy. 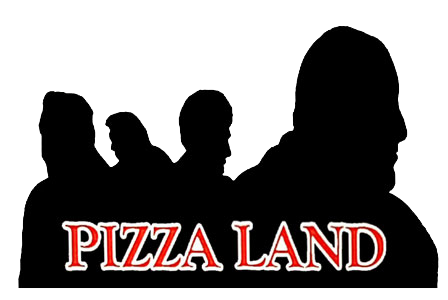 Pizza Land is located on Belleville Turnpike, between Ridge Rd. and Union Pl., just around the corner from Jinga Yoga & Healthy Living. Order Pizza Land Online Today!